Khlong Toei (also Klong Toey, Thai: คลองเตย, pronounced [kʰlɔ̄ːŋ tɤ̄ːj]) is a district in central Bangkok, long known for its slum. It is bordered by the Chao Phraya River and contains major port facilities. It is also the site of a major market, the Khlong Toei Market. 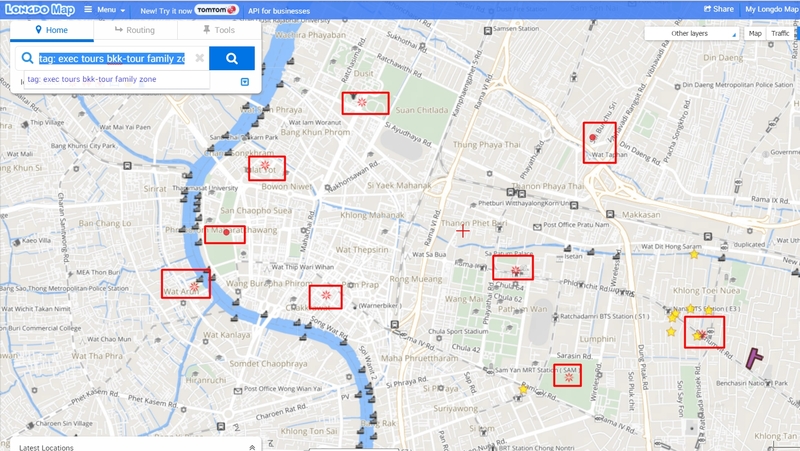 Neighboring districts are (clockwise from the north): Watthana, Phra Khanong, Amphoe Phra Pradaeng of Samut Prakan Province (across the Chao Phraya), Yan Nawa, Sathon, and Pathum Wan. The area has a history dating back to the ninth century as a port to cities upstream along the Chao Phraya River, such as Pak Nam Phra Pradaeng (Thai: เมืองปากน้ำพระประแดง) (as opposed to the current Amphoe Phra Pradaeng) built during the King Phutthayotfa Chulalok period. Khlong Thanon Trong (Thai: คลองถนนตรง) was a khlong (canal) and a parallel road built by King Mongkut around 1857. Later, different sections of the canal became known as Khlong Toei and Khlong Hua Lamphong. Khlong Toeimeans 'the canal of pandan', as the plant grew along the southern bank of the canal. The road was renamed Rama IV Road by King Vajiravudh in 1919. In 1947, a large portion of Khlong Toei canal was filled to expand the Rama IV Road surface.